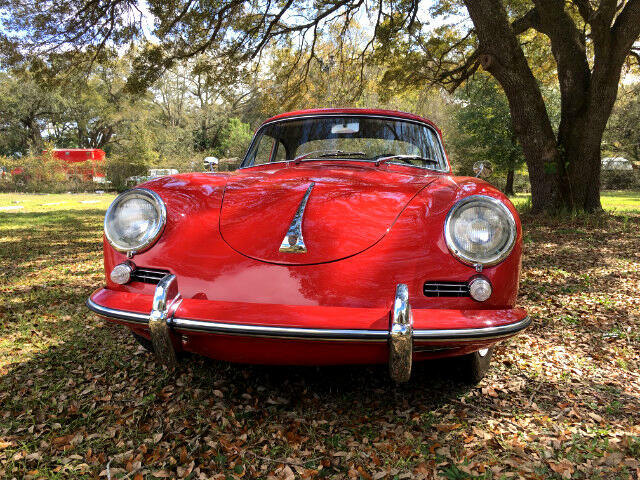 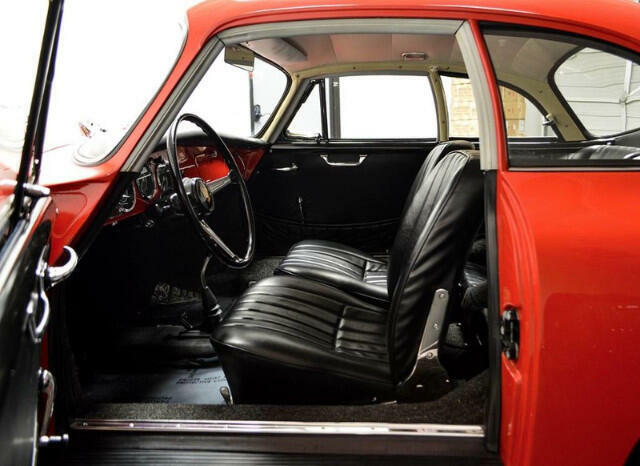 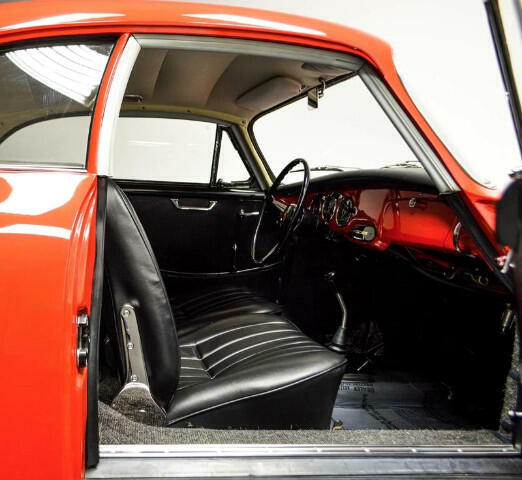 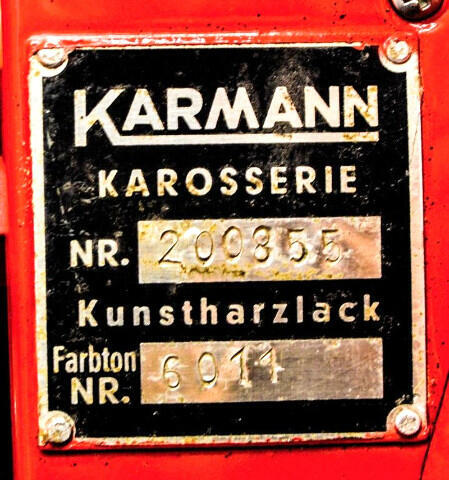 - 1961 Porsche 356B T-5 1600 Super Notchback Karmann Coupe - Red Exterior/Black Leather Interior - 1 of less than 100 known to exist - One of the most original and correct cars remaining in the world This 356B was sold as new by Avis VW-Porsche to M. Hackett. 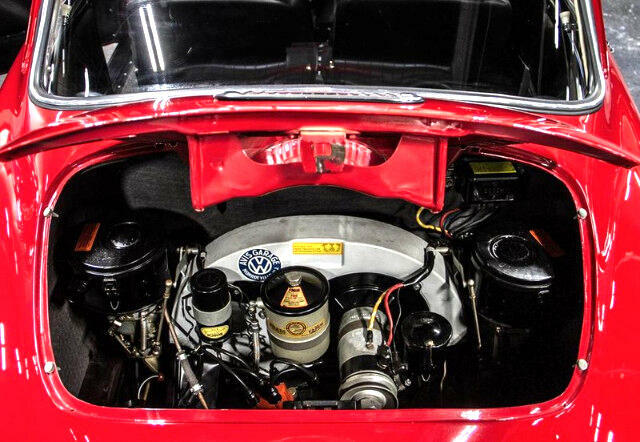 Hackett owned the car until 1978 and then sold it to Mr. Robert Wright, the very same technician that serviced the car throughout its life. 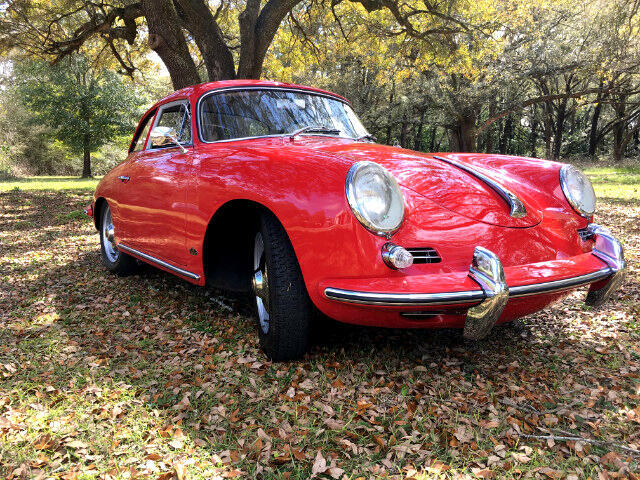 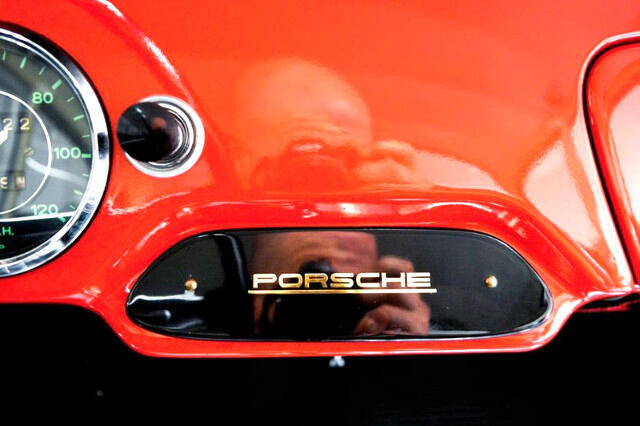 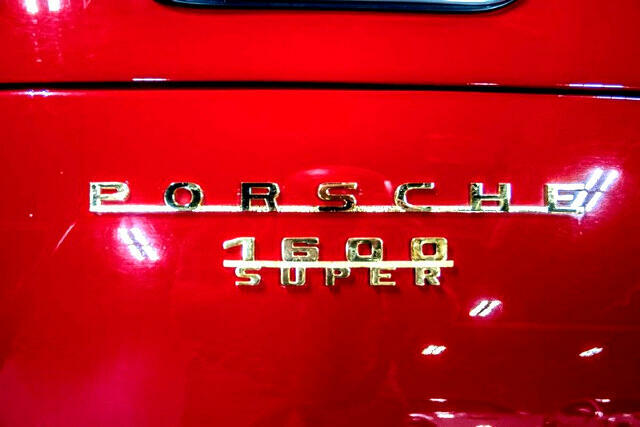 Wright did a total restoration on the car in 2009 utilizing his 30 years of first-hand Porsche knowledge, and owned it until it was sold to a collector in Summerfield, NC in 2011. 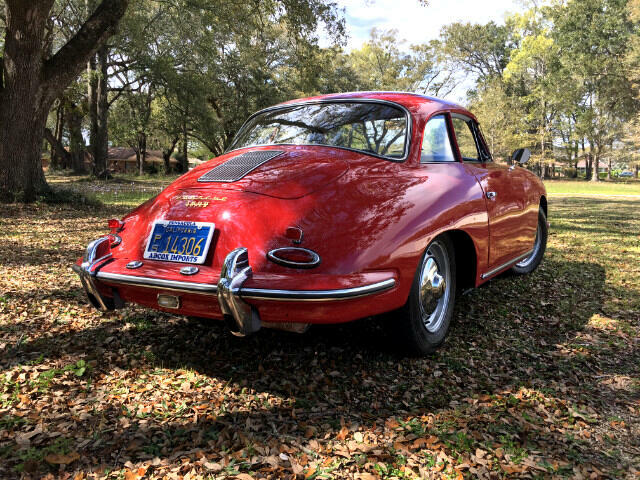 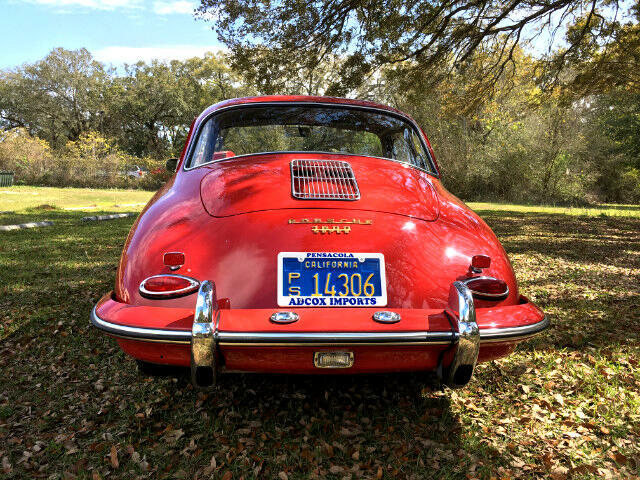 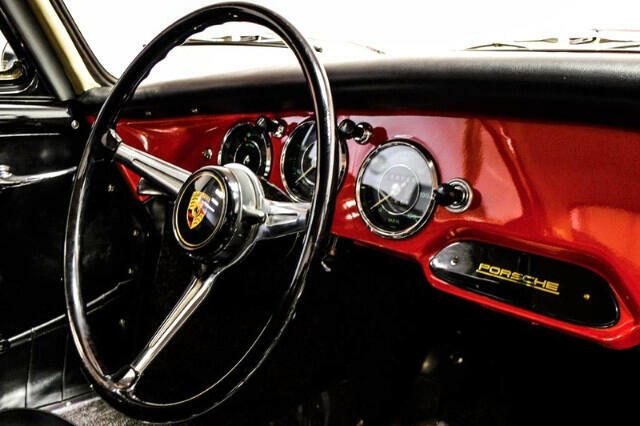 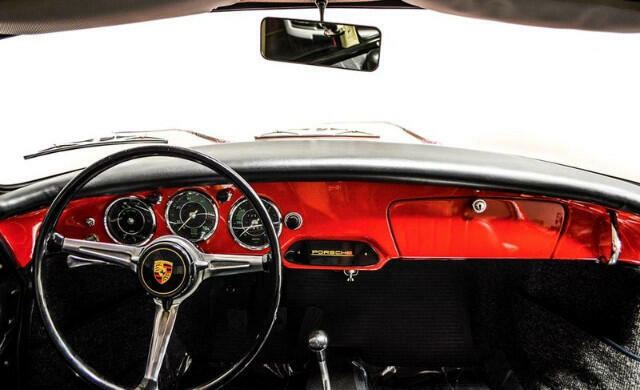 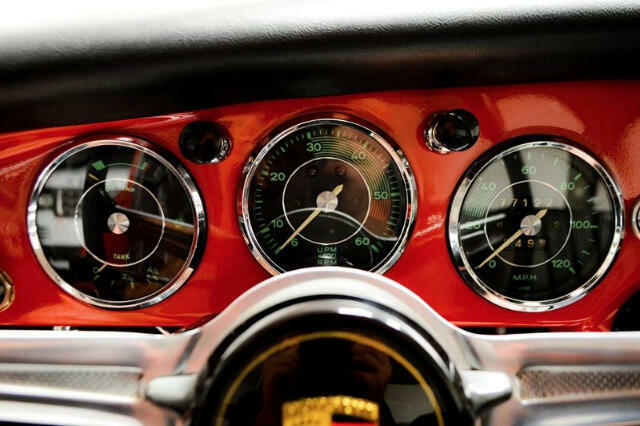 Powering the amazing 1961 Porsche is the original but completely rebuilt 1600 cc air-cooled, flat-four cylinder engine which wears a correct 616/2 type number. 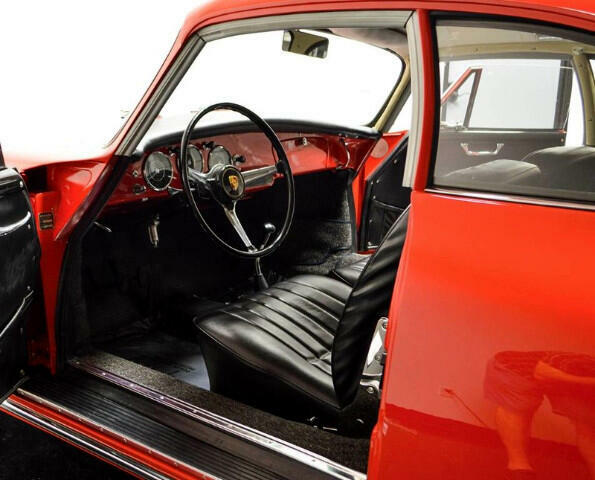 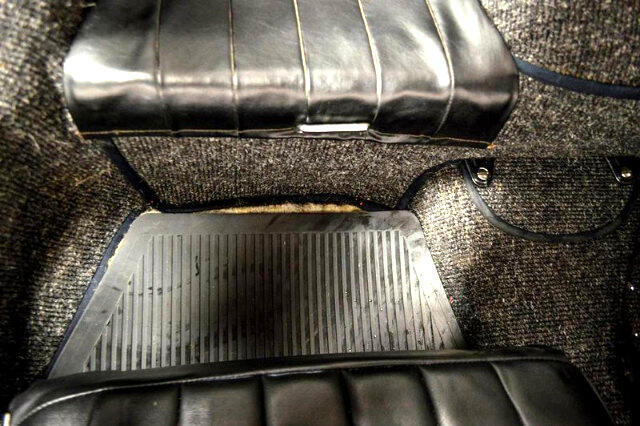 The 4-speed manual transmission bears a July (7) of 1961 (1) build date, a correct 741 casting number, and a correct 741/2 type stamp. 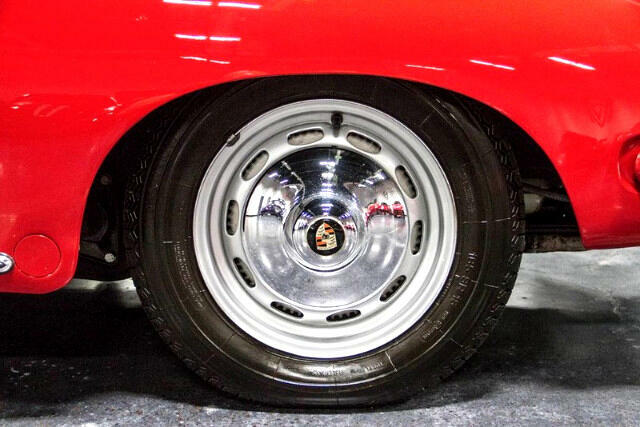 The brake drums have been completely rebuilt with new hardware, new pads, and fresh hoses. 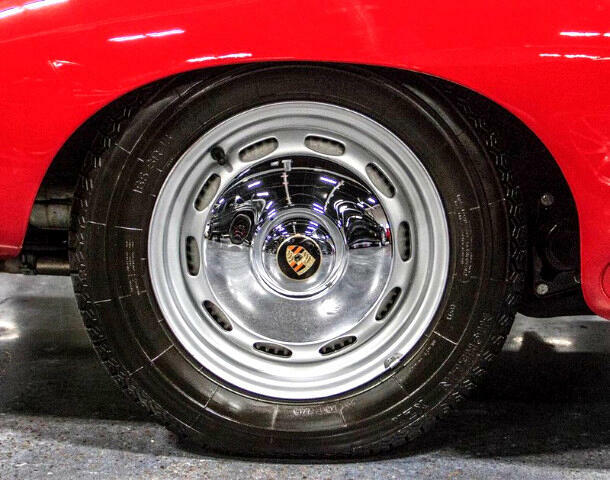 Correct 15-inch Silver Wheels are sporting Michelin XZX tires. 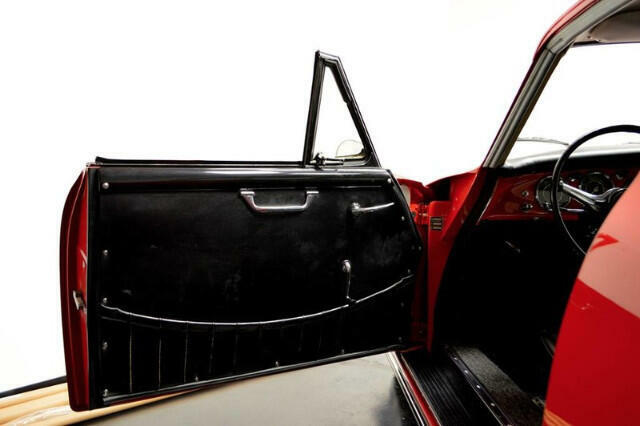 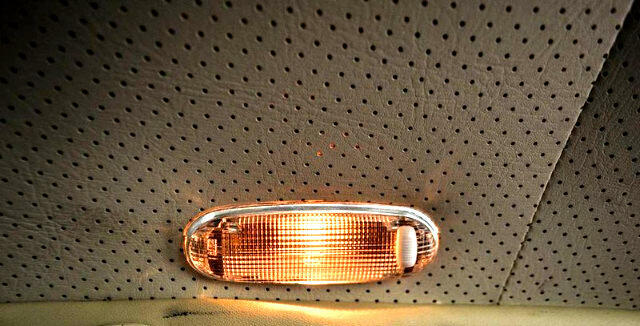 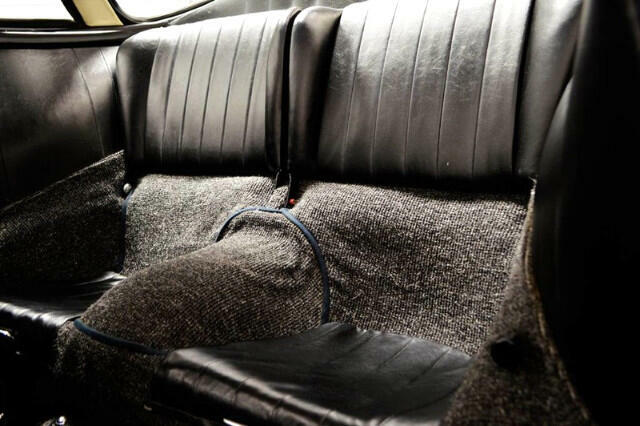 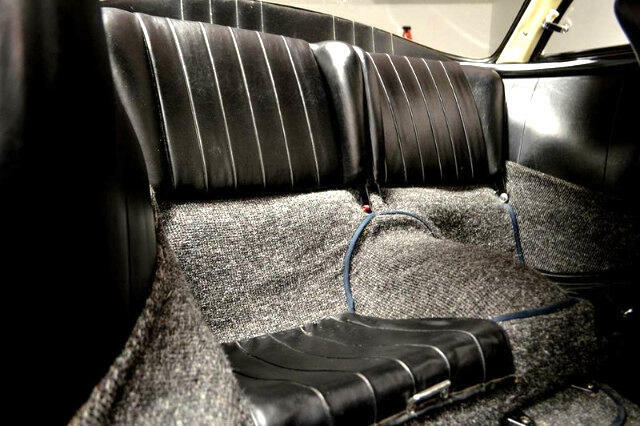 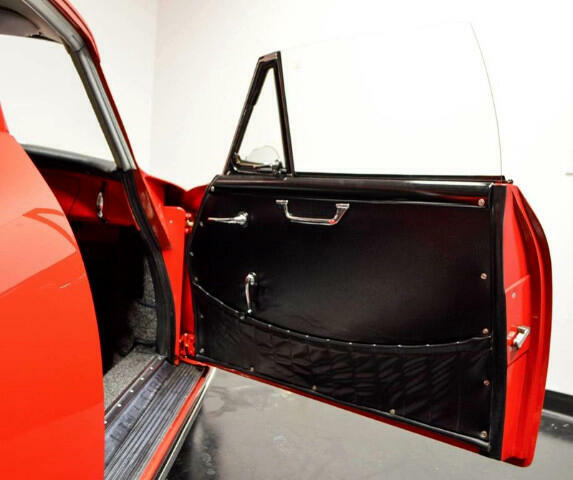 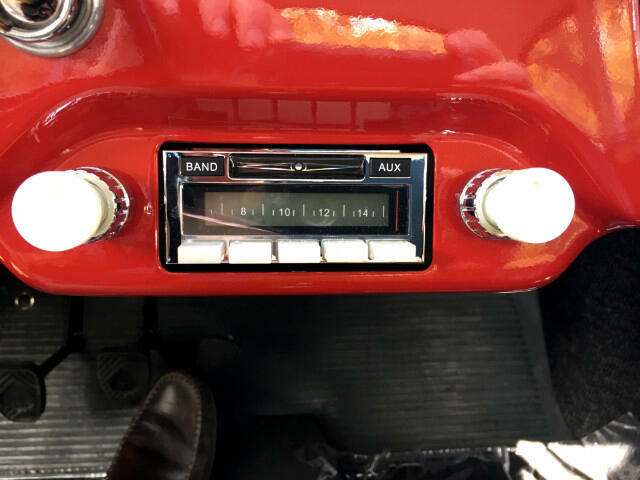 The black vinyl interior has been completely restored and is near-perfect. 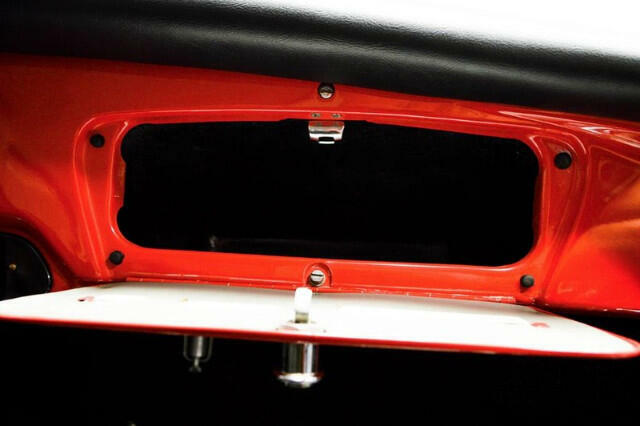 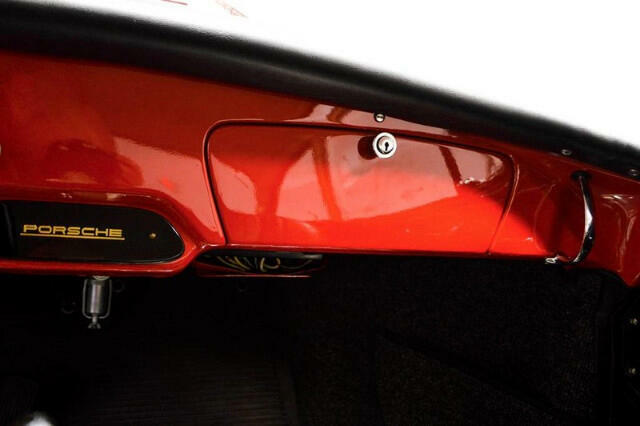 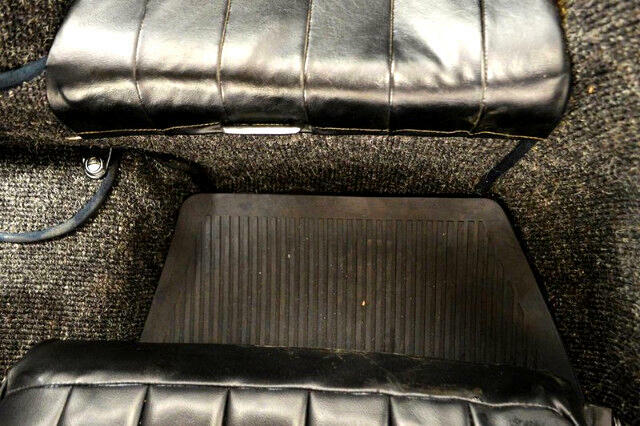 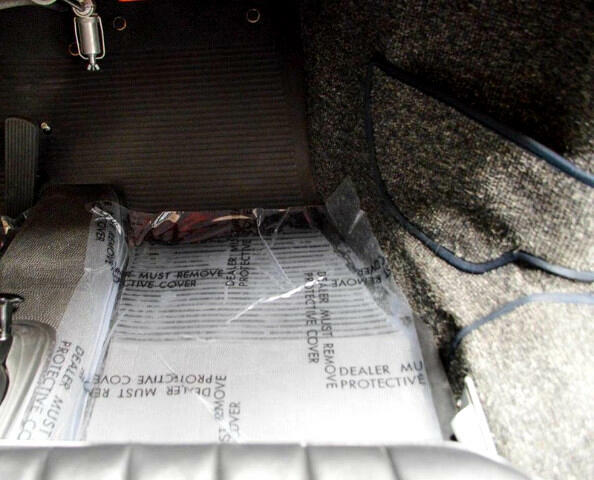 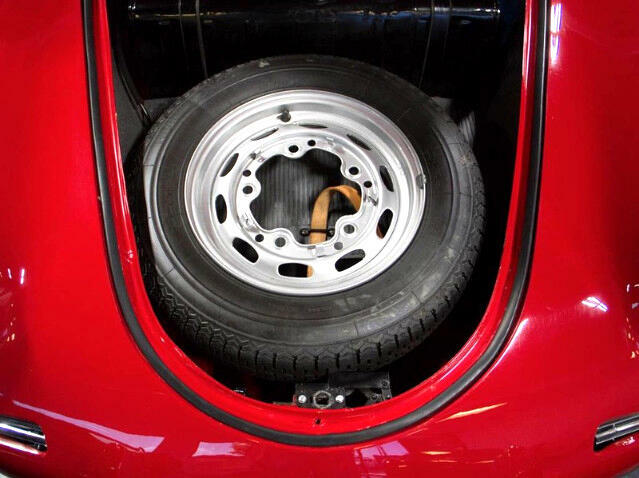 The undercarriage, engine bay, and luggage compartments all show as new. 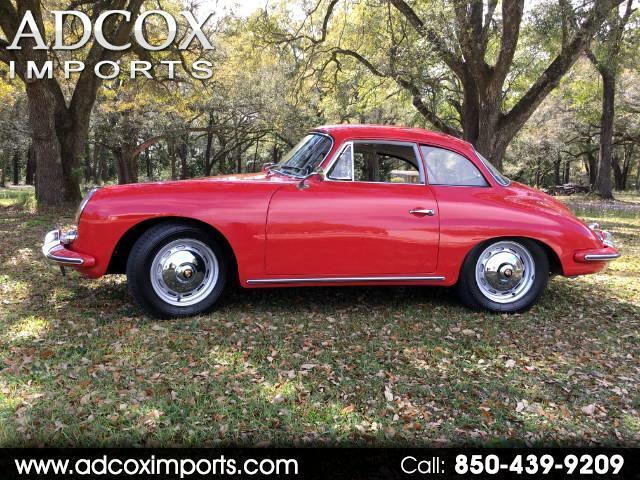 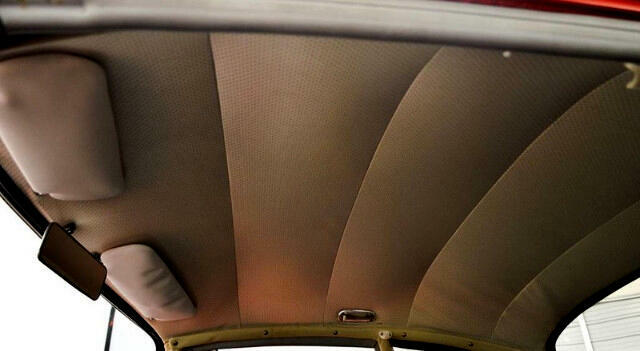 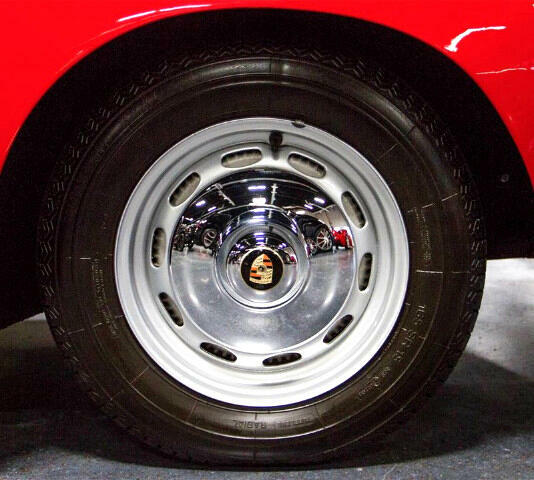 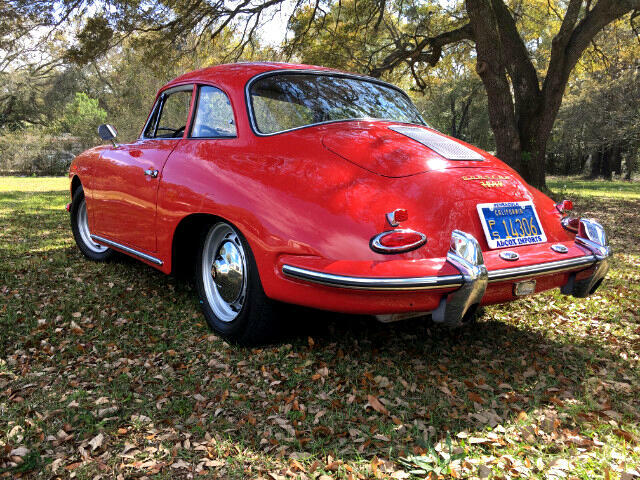 The Karmann bodied Porsche is one of the most beautiful and iconic automobiles of all time! 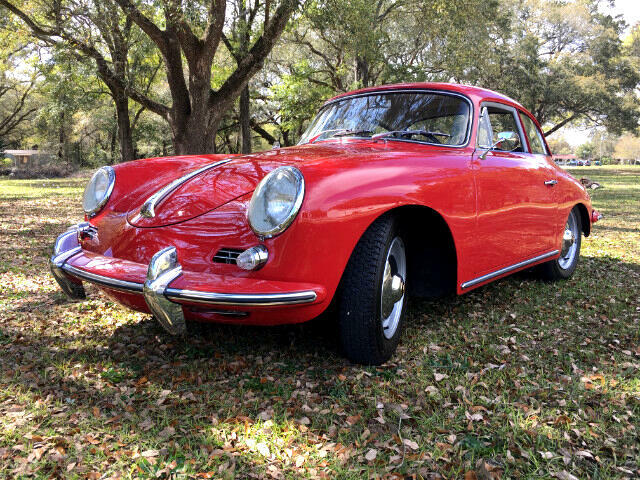 This is a rare opportunity to own a piece of Porsche history. 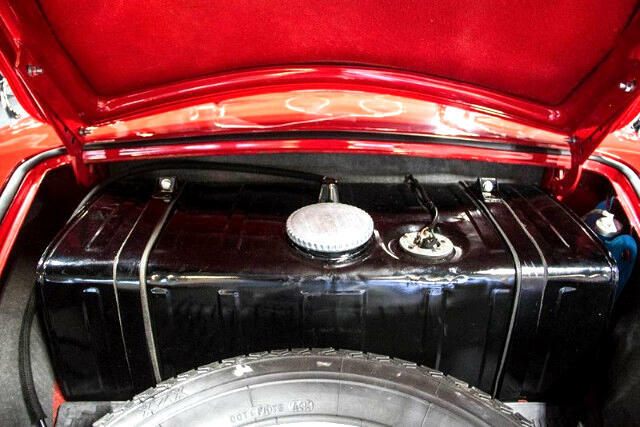 Visit Our Website at WWW.ADCOXIMPORTS.COM for More Pictures!! 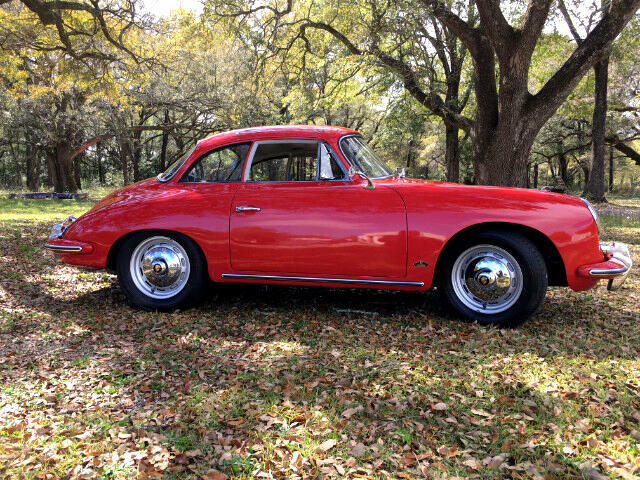 Message: Thought you might be interested in this 1962 Porsche 356B.